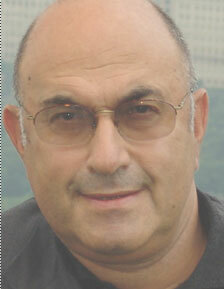 Elkhonon Goldberg. Structure-function relationships. Invited presentation at the conference "Sustained Cognitive Performance in the Warfighter". West Point Military Academy, West Point, NY. Elkhonon Goldberg. Clinical Neuropsychology of Executive Dysfunction and Other Disorders. Cape Cod Institute, Cape Cod, MA.